Arts Courses and Training in Doha, Qatar | IAID Academy, Doha, Qatar. The Visual and Studio Arts program takes this creative evolution to different levels covering the essentials of the Elements of Art and Principles of Design. 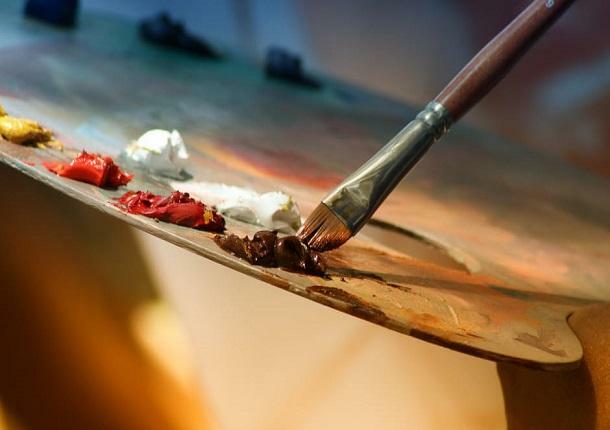 This is a basic foundation course that will introduce students to the elements of Art. 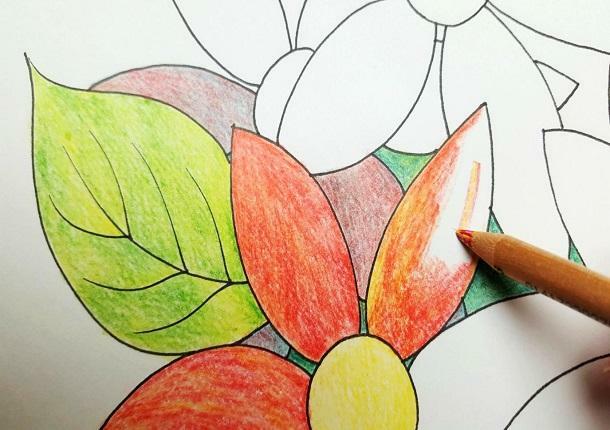 Students will learn proper handling and control of drawing, colouring and.. 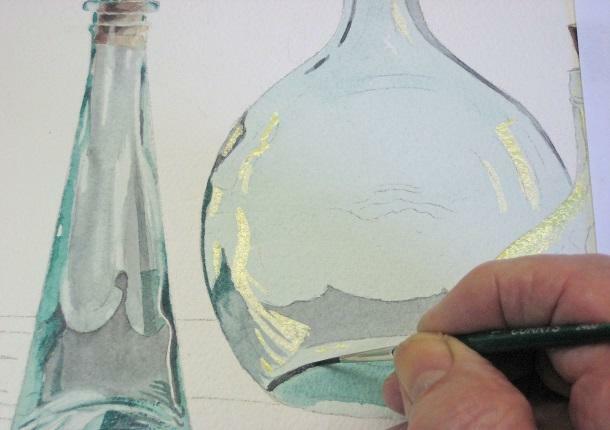 This course will expose students to the elements of Art and principles of design. They will create works from observations using a variety of techniques and.. This course focuses on sharpening the visual organizational skills of its students utilizing the principles of design. The Students will execute works using dry and..